Many Seniors have a difficult time with many common household repairs due to their physical condition or safety issues. 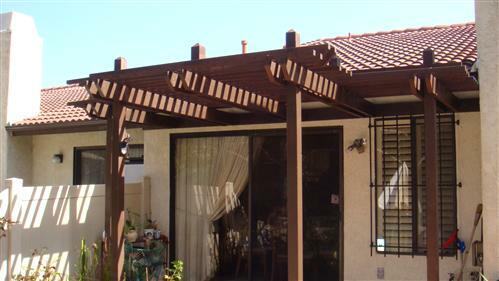 In some cases the cost of hiring a handyman or contractor to perform minor repairs is prohibitive, or there may not be any family able or willing to assist. 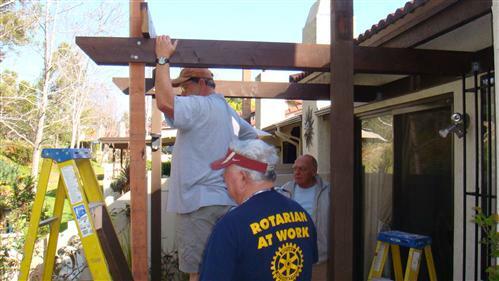 Encinitas Rotary is ready to coordinate a team of volunteer Rotarians to make the necessary repairs at no cost. 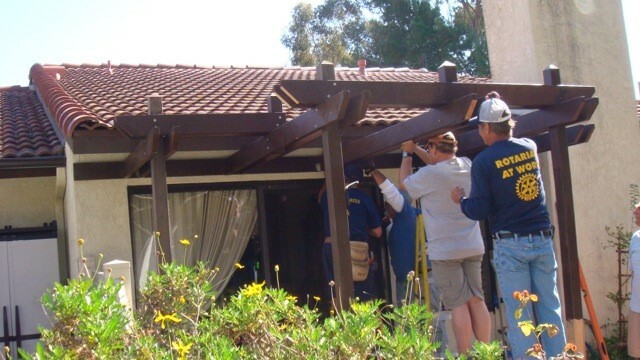 With just a phone call or email, a team of Rotarians will stop by on a Saturday morning to handle the necessary maintenance or repair. Rotary will coordinate the teams and send them to you on a specific date. 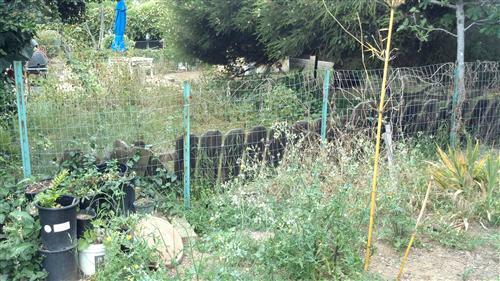 If your need is urgent we will do our best to accommodate your need or provide a referral. When the Rotary HOME Team arrives they will introduce themselves, provide identification, review your request and ask you to sign a simple liability waiver. They will determine what is necessary to complete the task. 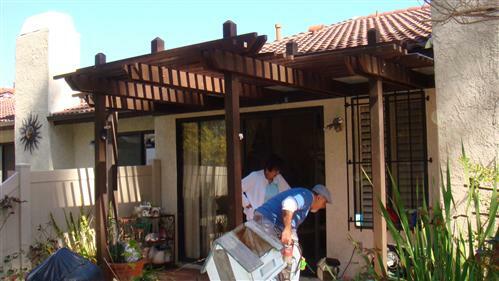 In the event we cannot assist you, we will be more than happy to assist you in finding a qualified contractor. 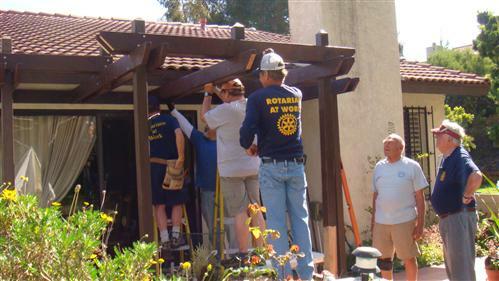 Upon completion, the Rotary HOME Team will leave behind additional information that you might find helpful for other needs. We would also like to hear from you about the service and we welcome your comments. By Phone: (760) 933-8502 Please leave your name and number.